Rock Solid is the culmination of more than 15 combined years of experience. Our team is fully committed to not only offer excellent opportunities for affiliates but we’re also committed to treating our affiliates as genuine partners. Our highly functional user interface allows you to access real time reporting of your traffic and conversion rates. This means you can keep track of your campaigns and traffic as they happen giving you valuable information and a fully transparent view of your players activity. The people behind our brands work tirelessly to make sure that every player you send converts as well as possible. Regular marketing campaigns and industry challenging promotions are fused together to give your players every reason to deposit with us. Every affiliate is introduced to their dedicated account manager who will guide you through the process of building successful and profitable campaigns. Payment queries, marketing advice and conversion tipsare available at the click of a mouse. We’re always here to make sure that you’re getting the very most from your traffic. Working with organisations like NYX, NetEnt and ELG gives us a level of authority in the industry.You can use this authority and the great games that come with it to springboard your campaigns to new heights. Here at Rock Solid, we don’t just sign you up and leave you to it. We’re here to help at every step of the way with tailor made campaigns specifically designed to boost your earnings in the best way possible. Our tailor made campaigns are built with you in mind. The Rocksolid team have been working tirelessly behind the scenes to bring you a casino that we feel, is sorely needed within the market. 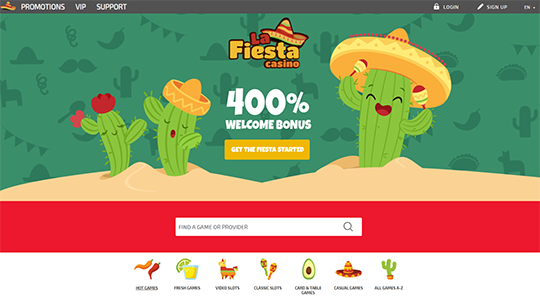 La Fiesta Casino is an innovative gaming environment that will give your players a level of enjoyment that they just won’t find elsewhere. 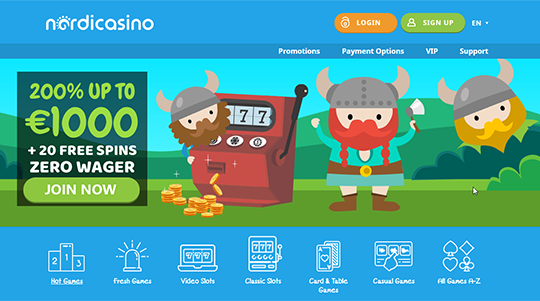 This fun and wacky casino is backed up with excellent game play including big name titles, strong user experience and attentive customer service. Of course it doesn’t end there. The welcome package that’s worth more than €3,000 is sure to pique the interest of your traffic. So why not fire an email to your account manager and start discussing how you can benefit along with your players at La Fiesta. The earlier the better, this is a casino that’s going to grow a large player base, fast! 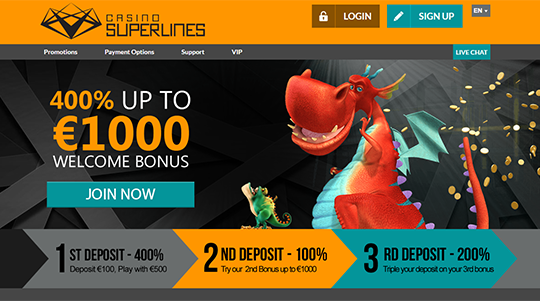 Everyone here at RockSolid is more than proud to announce the launch of Casino SuperLines. The whole team have eagerly awaited this launch and can’t wait to give you the chance to work with this innovative new brand. Casino SuperLines brings a much desired sense of quality to the table with a slick design and powerful games library. The Casino Superlines launch has been a long time in the making. Some of the best minds in the industry have put everything in to this project just so we can give you the opportunity to drive your traffic to a destination that holds true value! 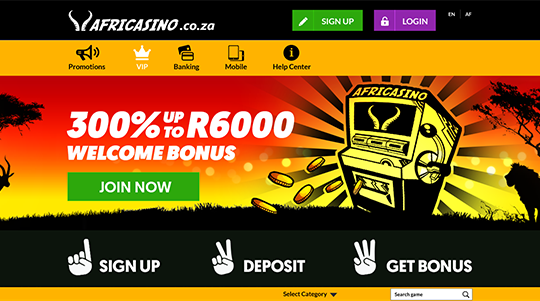 Africasino is a completely new casino aimed at bringing a modern alternative to the African market. This wholly untapped audience of potential players is screaming out for a modern day option that’s built with them in mind and Africasino is the answer. Strong promotions and high quality game play offered by a series of big name software providers are the cement that seals the deal for the African audience. Even thought this geo can be seen as an incredibly niche market, the possibilities for massive growth in terms of this brand is monumental. OrientXpress is a journey in name and in nature. Rather than develop a brand which is focused on one particular target audience, this brand has been designed with you in mind. A highly marketable concept and excellent game play and promotions make OrientXpress as valuable as the train it’s themed on. Well regarded game providers like NetEnt, BetSoft, NextGen and many others all make an appearance in the high quality library. Our well equipped marketing team are gearing up to keep converting your players on this brand through top quality mailing campaigns and an extensive ongoing promotion program. So why not invite your traffic to jump aboard the OrientXpress the money train that’s coming to stop near you. Here at Rock Solid Affiliates we mean what we say and do what you expect of us, every time! Our lifetime revenue partnerships are exactly that, a partnership between you, your players and our team that is set to last a lifetime! Real time tracking and rock solid payouts are only the beginning of what we can offer. Our Revshare partnership opportunities are amongst the best available across the entire industry. We have a very clear policy on how our Revshare options deals with your players. Every player you send to us and the revenue generated by them is connected to you for the lifetime of their account, and yours. 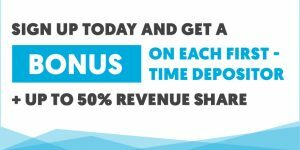 We currently offer up to 50% Revshare which we think recognizes the fact that affiliates work hard to build a player base with us and so should be rewarded for that. Revshare is currently our preferred option as it promotes a long mutually beneficial partnership with affiliates which is what we strive to achieve. CPA or cost per acquisition is commonly requested by affiliates who use certain marketing methods such as PPC requiring them to receive a quick turnaround of investment. We fully understand that there are a range of different approaches taken by affiliates so we’re more than happy to meet these requirements. 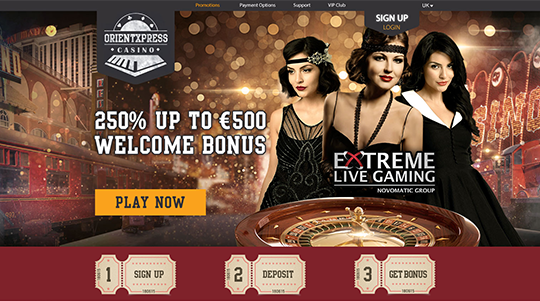 Currently we offer up to €200 per depositing player sent to the casino. This is one of the best CPA deals available online and aims to bridge the gap for affiliates who are wary of new campaigns due to the element of risk involved in this style of marketing. Of course, we always recommend Revshare when CPA isn’t completely essential. Our hybrid options allows you to fuse the benefits of both Revshare and CPA together in order to maximize your potential while also minimizing your risk. This style of arrangement is a good option for affiliates who operate under certain conditions which require them to have a quick turnaround of investment. Especially when they can still see the long term benefit of the player base that they are helping to create. If you would like to discuss the possibility of a hybrid partnership then please contact us and we will consider your request and make decision based on the viability of the option. Have a question? The list of frequently asked questions below may have the answer. If not then don’t worry, simply send us an email below and we’ll get back in touch as soon as we can. How can I become a Rock Solid affiliate? It’s simple. Register an account, wait a maximum of 24 hours for approval and you’re ready to start promoting. We reserve the right to decline applications if the traffic is not up to our standards. If you feel that your application was wrongly declined, please don’t hesitate to contact us with further information and we will reevaluate your application. How do I start earning money with Rock Solid Affiliates? Start referring traffic to our casino brands. You will start earning as soon as one of your referred players makes their first deposit and starts to bet. How do you know which players have been referred by me? Use the links or banners in your affiliate account to track your traffic. Any player coming through one of your links will show up in your account from the moment they register an account on one of our casino brands. How long do tracking cookies stay active? A tracking cookie loads as soon as a player clicks on your link and stays active for 90 days. 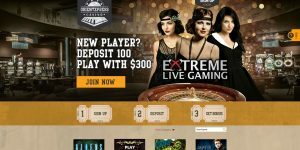 If a player signs up to the respective casino brand within 90 days after clicking your link, you will be able to see the player in your Rock Solid Affiliates account. You can refer other affiliates, simply contact us or get a sub-affiliation tracking link from your promotional materials in your account. We accept mobile and desktop traffic. We accept search, PPC, and e-mail traffic (contact us for suppression list). Display, POP and any traffic sources not specifically mentioned in this paragraph need special approval. Cookie dumping is prohibited. If you’re not 100% sure if a traffic source you use is accepted by our affiliate program, just get in touch and we’ll be happy to discuss this with you. 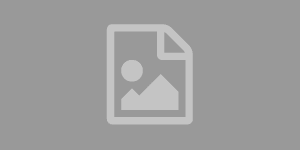 Can I send incentivized or method traffic? This depends on a few factors, contact your affiliate manager or get in touch using the form below in order to get further assistance. I need specific banner sizes or other promotional material that I can’t find in my account. Can you help? We’ll be happy to accommodate your needs for marketing material, contact us or talk directly to your affiliate manager to request tailor-made creatives. How can I track how much I earn? Your statistics are updated in real time, simply log in to your account to see how much you’ve earned. Your commissions are paid around the 15th of each month. You can receive your payments via Neteller, Skrill or Electronic Transfer. The payment threshold is €200. If your monthly commission is below this threshold, your commission will be rolled over to the next month, until your accumulated commission reaches the minimum payout. What happens if my commission is negative? There is no negative carryover at Rock Solid Affiliates. If your players go on a winning streak, it’s possible for your commission to drop below zero. All negative commissions are reset and you start again at zero with the beginning of each month, so a negative net revenue during a particular month will not have a negative effect on your commission. Simply click on the sign in link on the top of the page and choose “forgot your password?”. You will receive a new password as soon as you verify your email address. If you still have issues accessing your affiliate account, let us know. Not so fast, I have more questions! Feel free to contact us if you have any questions not covered on this list. We’ll do our best to get back to you within 24 hours.